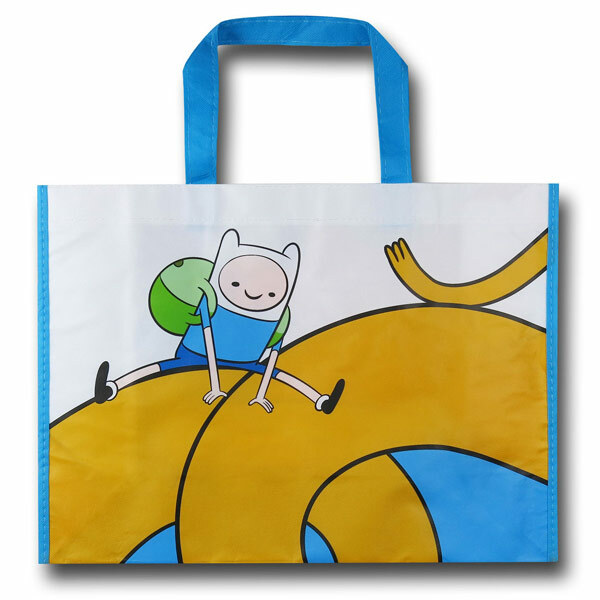 Make shopping time into Adventure Time with this Adventure Time Shopper Tote. 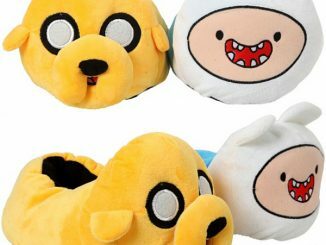 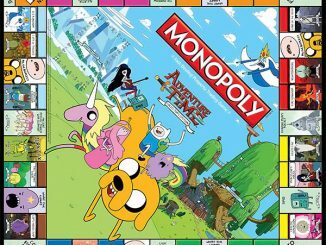 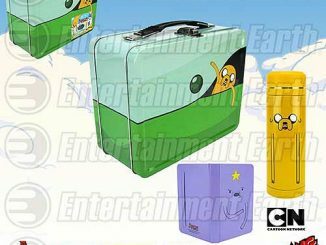 It features our favorite cartoon pals, Finn and Jake. 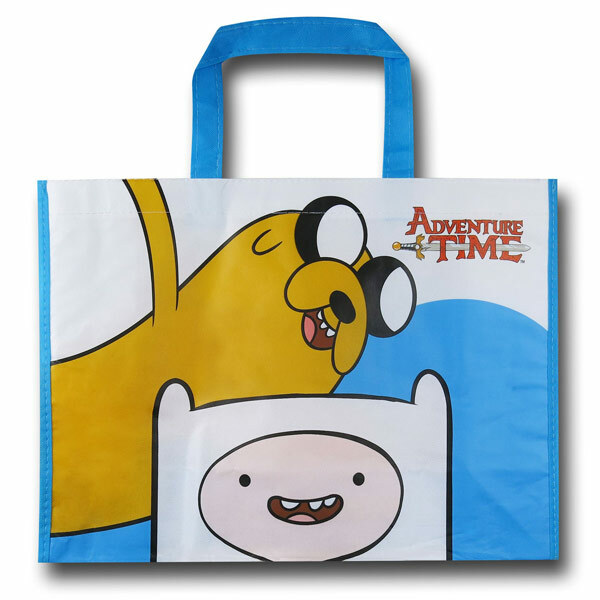 This 16″ by 12″ Adventure Time Shopper Tote is a great way to carry stuff around while showing everyone that you are crazy about this animated series. 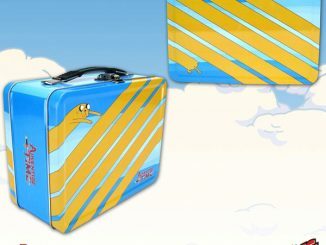 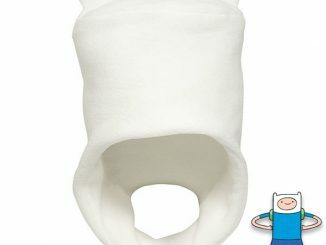 It’s made from recycled material and who knows, it may even transport you to the Land of Ooo. 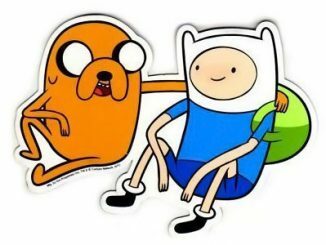 Anything is possible with Finn and Jake. 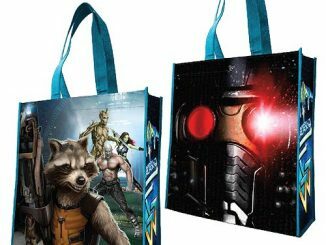 Only $6.99 from Superherostuff.com. 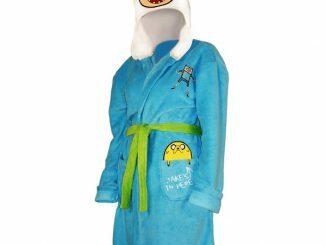 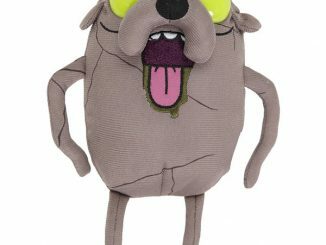 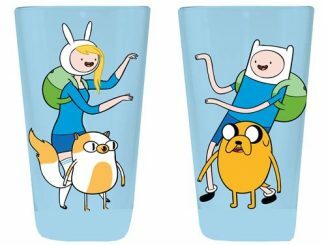 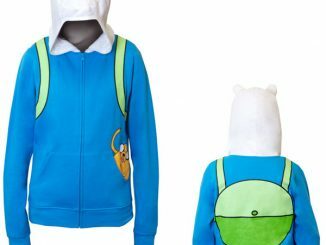 Give it as a gift to your own Adventure Time buddies.